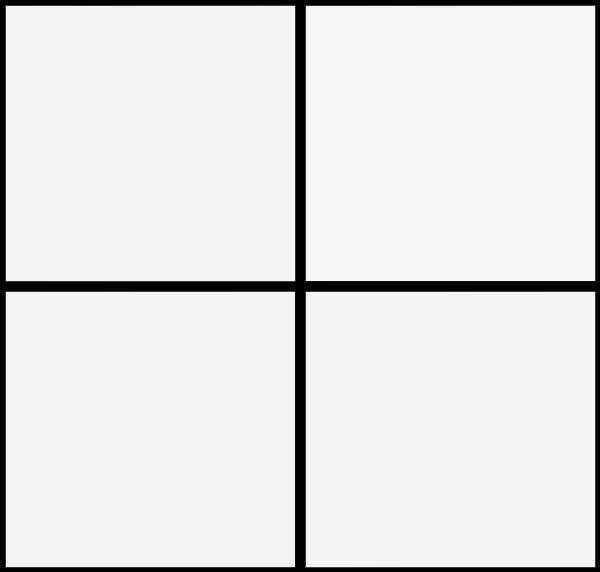 ‘When two aggressive species share the same environment, evolution demands adaptation or dominance.’ We also tied it to a tweet that Jonathan Hickman posted around the same time. 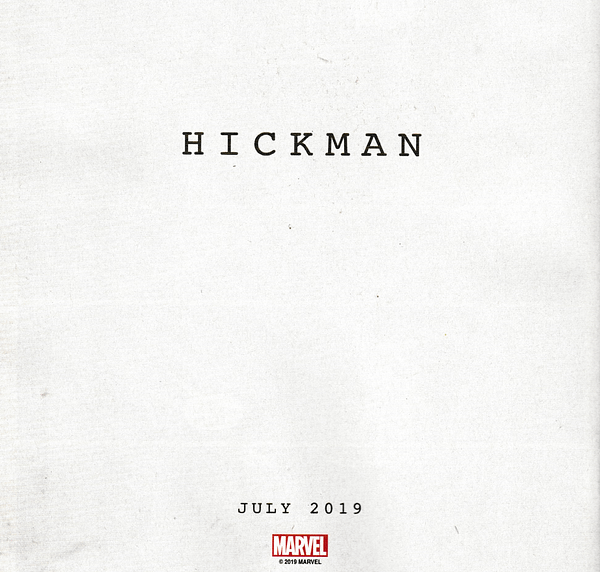 Well, this week, Bleeding Cool can confirm that, yes, Marvel Comics is publishing a new comic book by Jonathan Hickman. And it is whatever this series is. As Marvel is running a new ad in select titles this Wednesday as well. Creator of The Nightly News, co-creator of God Is Dead, The Dying And The Dead, The Manhattan Projects, The Black Monday Murders as well as Marvel Comics series Fantastic Four, FF, Shield, developing stories and characters into The Avengers, The New Avengers and Infinity, before culminating in the crossover event Secret Wars. He hasn’t written for Marvel Comics since. But in July, that all changes. X-Men or Eternals? What do you reckon?